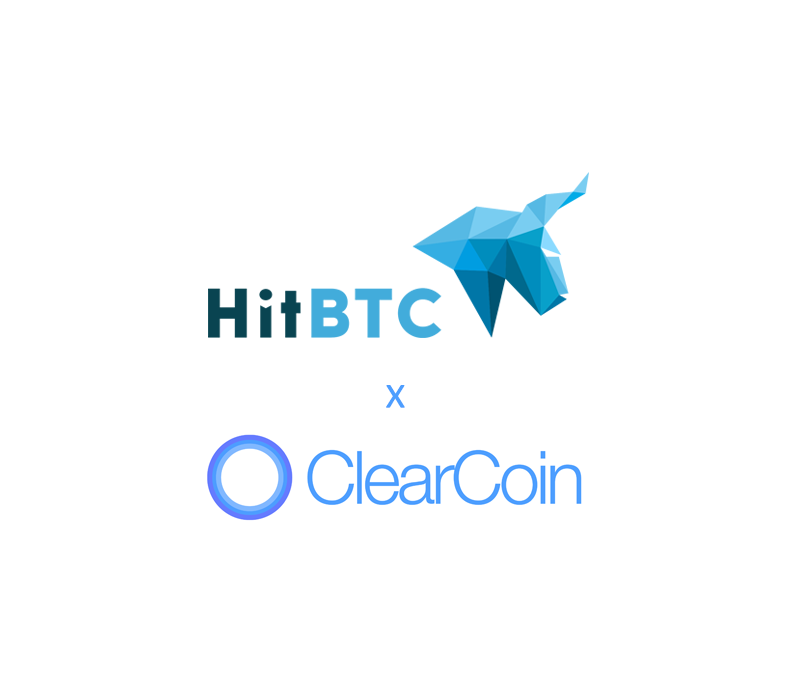 ClearCoin’s network token XCLR is now available for buying on HitBTC. The token can be found under the trading pair XCLR/BTC. HitBTC is a centralized exchanged based in Asia and Europe. Their customer base is worldwide and the platform can consistently be found in the top 10 exchanges ranked on CoinMarketCap. HitBTC’s terminal is one of the most active in the industry and as of this writing there is a 24-hour volume of $272,284,788. Established in 2013, the platform lists over 500 tokens and currencies. HitBTC is the 2nd centralized exchange to buy XCLR after BiteBTC listed the XCLR/BTC pair. XCLR is also available on the decentralized exchanges ForkDelta under XCLR/ETH and IDEX under XCLR/ETH. Please visit this page for a full list of platforms to buy XCLR, the supporting wallets, and supporting data feeds for the token. As new markets are coming available, please allow the data feed sites some time to update their listings. 힛빗에 있는 clr코인 어떻게 xclr로 교환하냐? 알아서 해주면 안돼? 지원 팀과 티켓을 여는 방법은 help@clearcoin.co로 전자 메일을 보내주십시오.